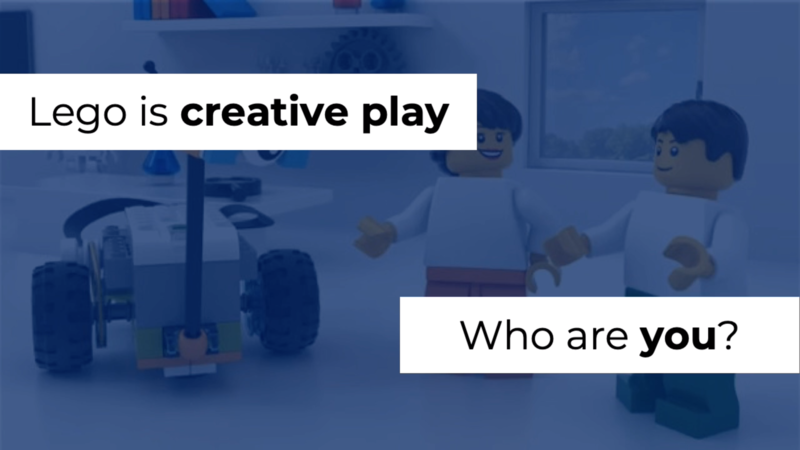 Industry leading companies like Lego focus on differentiating themselves in surprisingly simple ways. Their focus on creative play, FedEx’s focus on reliability and Nike’s focus on performance are examples of this. These companies have strengthened the focus and alignment of branding related activities to build strategic differentiation over time. They know what they want to be know for, and are committed to owning that position.